Taylor M Downs | the thoughts of a millennial trying to figure out work, self, and life. the thoughts of a millennial trying to figure out work, self, and life. 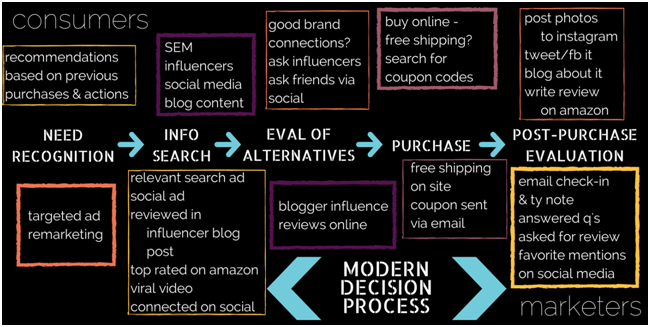 This blog post was written for Elaine Young’s Marketing Capstone Class of Fall 2015. So… before we dive in: who am I and what do I do? My name is Taylor Downs, I’m a Champlain alum from December 2014 and the Digital Marketing Manager at Green Mountain at Fox Run. Develop and implement digital marketing plans/initiatives. Develop email marketing content, offers, promotions, design, and strategy. Develop a monthly content calendar for blog, email, and social content. 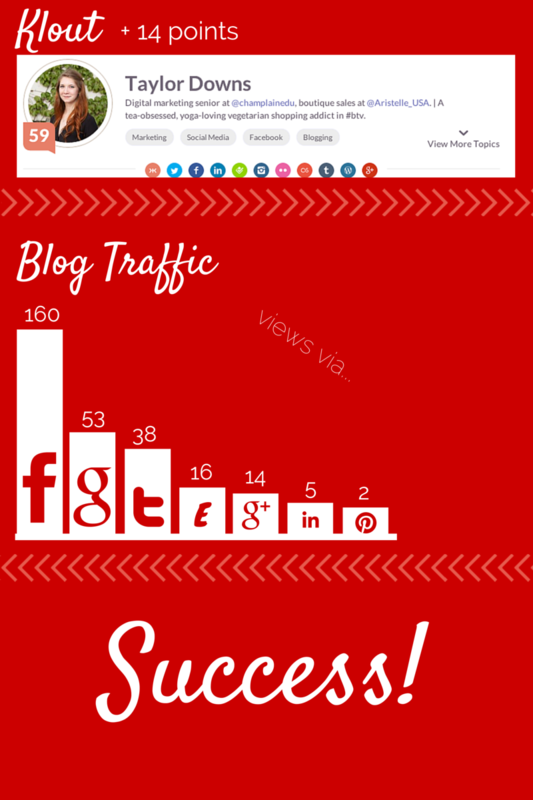 Create and deploy social media content (written, visual & video content). Write and copy-edit blog posts. Plan, record and edit videos. Report on campaign progress, results, and success & general website statistics week-to-week. Create, implement, and manage lead generation and engagement campaigns such as webinars, white papers and online “series”. Help to develop special programs and services to offer consumers based on feedback gathered during marketing campaigns. Manage and oversee the agency who works with us to do SEO (search engine optimization) and SEM (search engine marketing)/PPC (pay per click) advertising. I received an interview for my job because the company reached out to Dr. Elaine Young for recommendations on a digital marketing director. I interviewed, and they altered the position to better fit my experience. Pretty awesome, right? Here’s my advice for you. Your strong professional digital identity not only makes you more qualified for your future job than the schmuck sitting next to you with *blocked* social profiles, but it also makes you more of an asset to your future company. I wish more people I worked with had strong PDIs! You have the time now that you won’t have later – take this opportunity to build it up and create a great content repository you can use for writing references when needed. Make sure you’re measuring your results – not just for your final presentation – but so you can show off to your future employer. No one expects you to be the next Cupcakes & Cashmere (or whatever blog you follow), but just having that passion for what you’re doing, producing content related to that, and using an analytical perspective on what you’ve done shows how much you’ve learned in Champlain’s marketing program. And gives you a pretty damn good baseline for what your future employer can expect out of you! Be BUSY. I strongly believe that the busier you are, the better work you’re going to produce (to an extent!) at least while you’re in college. I was crazy busy in school, and it obviously served me well in the end. It also shows your experience not only with marketing, but also with interpersonal relationships in the workplace. It gives you experience in how to best interact with possibly difficult coworkers, stressful situations, and helps you learn how to manage your time while it’s still on your dime. Maybe you’ve taken advantage of opportunities while at school to get as much experience as possible – I hope you have! But do what you can with the time you have left; if you were hiring someone, what would you want to see on his or her resume? Ask professors, previous employers/internship coordinators to write you recommendations on LinkedIn, and make sure you have a couple of those available as a reference! If you have any classes or internships wrapping up, try to ask for that recommendation before it’s over – whoever you’re asking is also super busy and is more likely to do it if you’re there as a reminder to them. Make sure your resume is awesome – which I know career services helps you with – and make your LinkedIn profile better than that. LinkedIn is where you get to say all the stuff you had to cut off your resume! Also, keep your profile updated as you start your career, so you’re prepared to make a move when the time comes. LinkedIn is my preferred platform to search for jobs, but Indeed is good too. A lot of places let you apply directly via these mediums, which makes the process even easier – just make sure you don’t forget to proof read your resume and cover letter at least 5 times! I got my job because Elaine recommended me for it. And it wasn’t even for the job they were trying to fill! Professors are really great resources – and Elaine in particular is known in the area as someone to contact when looking for good digital marketing candidates. Even if they don’t know about any current potential jobs, they can give you recommendations on meeting with MORE people in the area – if you’re staying in Burlington – which may or may not result in an interesting job opportunity. Either way, you’re learning something and making connections. See how they like where they are – you might find a gem you wouldn’t expect. For example, I never thought I’d want to work at somewhere like Dealer.com – but a friend of mine recently told me about there crazy amazing employee benefits. 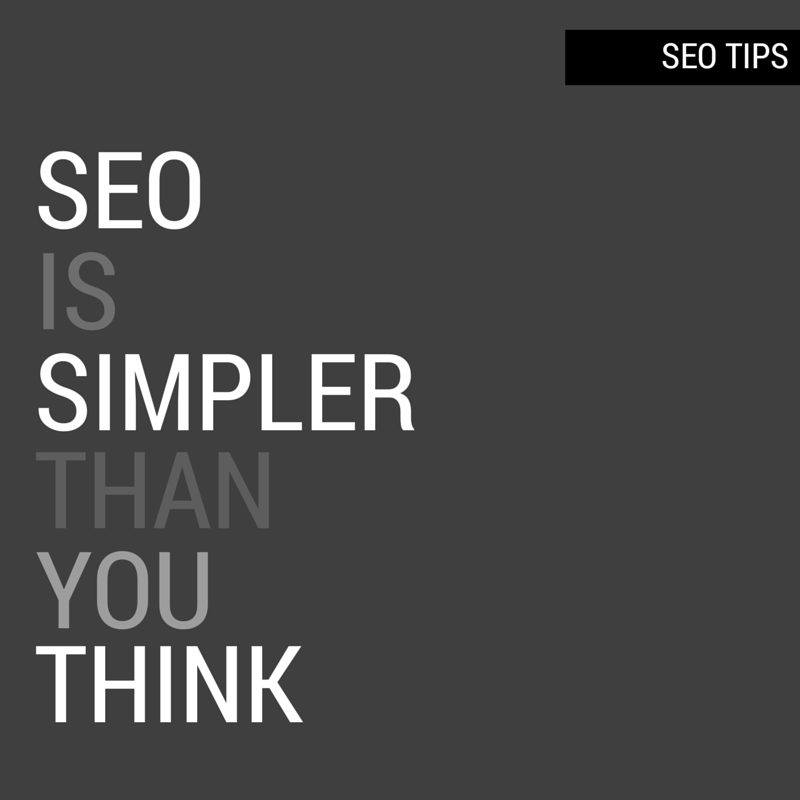 Plus, they definitely pay on the higher end of the spectrum for marketers starting out – don’t discredit somewhere because what they do seems boring. But also don’t think you can’t find something you’re interested in – it’s great if you can believe in what you do and the mission of the company you’re doing it for. When I was talking to potential employers and they saw I had a blog, they were impressed when they looked at it. And I knew they would be; that’s a great feeling! None of them cared that I didn’t have crazy blog readership or thousands of social media followers. They cared that I was doing something that began to show my experience, creativity, passion, and drive for what I do. Get really good background on the company, and go in there with things you LIKE that they’re doing, and initial ideas you have for them that you’d want to work in if you were hired. And remember to bring questions. They have a ton of questions for you and this is usually what you’re nervous about going into it, but it really is also your time to make sure that company is somewhere you want to work. You’re interviewing them too; try not to shy away from that. Everything is going to work itself out. 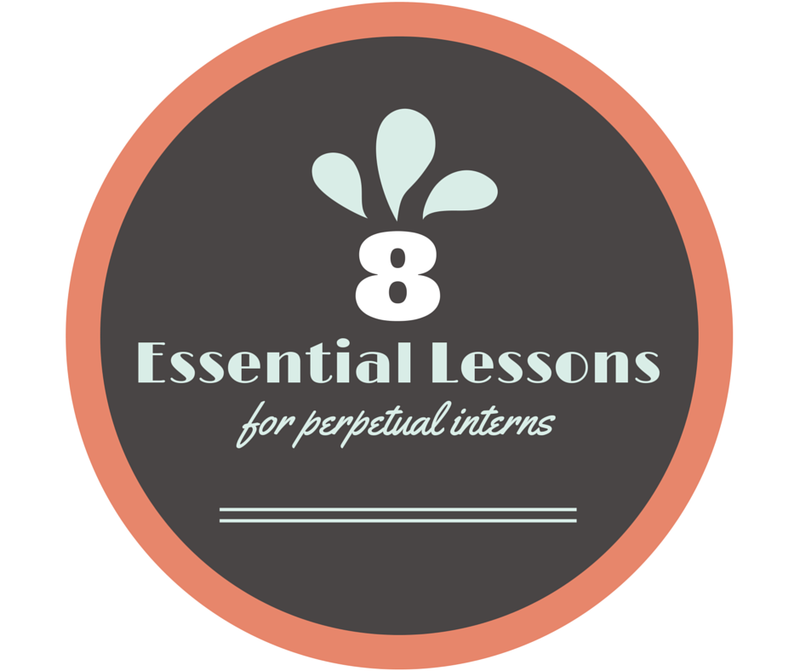 Don’t have an internship that can convert into a full-time job? Don’t worry about it! 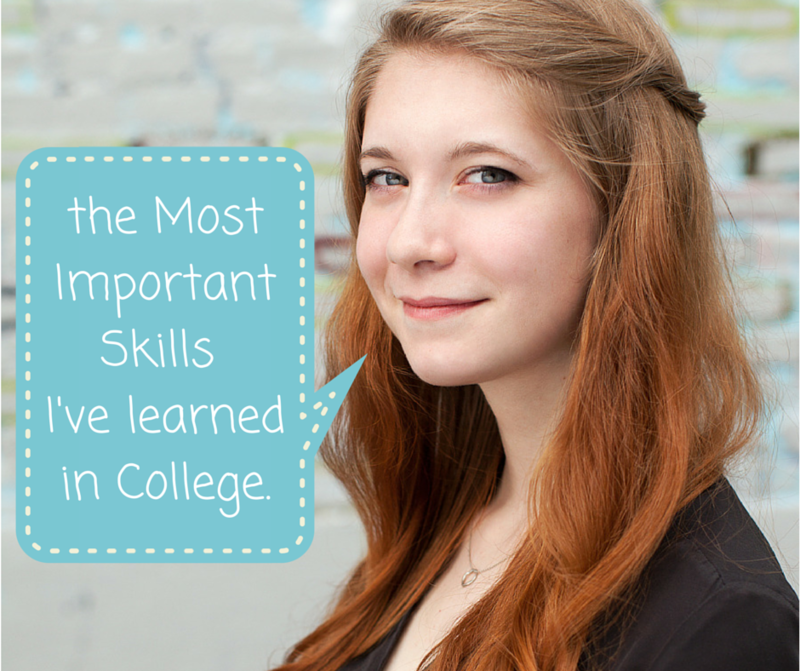 Not sure you’ll have a job set up before graduation? Don’t freak out! Remember, the 6 months after graduation are probably the only 6 months in the next 10 years you won’t be paying off student loans. You have time! Use those stock images in: Canva! I’m the first to admit that I’m not the best chef, so these are some of my favorite recipes from around the web! As always, they are all vegetarian recipes (many with easy vegan substitutes) and I starred my top pick of the week. As a marketing major, it’s kind of impossible to hide my social media from future employers, and as such it simply makes more sense to make them into something spectacular, rather than something to disguise. This entire semester I’ve had the opportunity to work on building my personal/professional digital identity across platforms in order to both connect with voices in the industry, and to make my voice sound. First, I really thought about who I was and who/what influences me online on a day-to-day basis, then also what kind of voice I wanted to have across mediums. From here, I looked at my social networks and decided which I wanted to use personally, and which I wanted to use professionally.This lead to essentially making the bulk of my posts on Facebook private, and cleaning up content I was sharing across other platforms. I wanted my blog to be the focal point, where I created marketing and professional content. 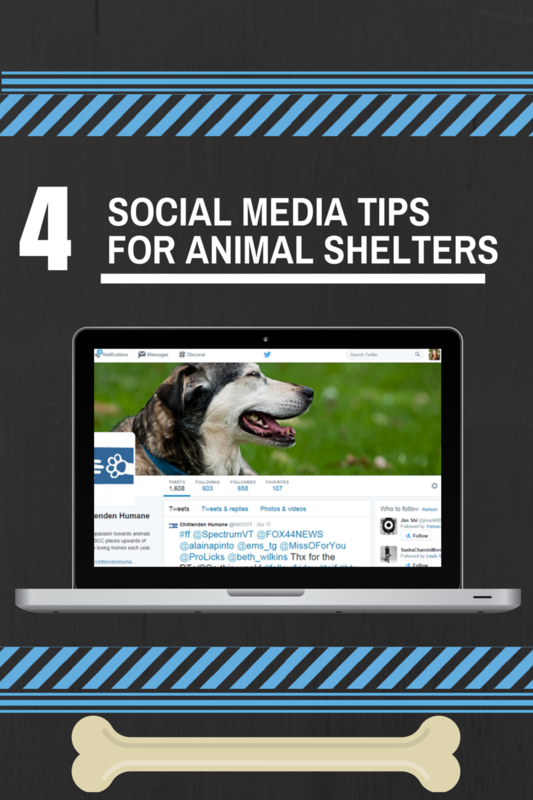 I then shared it and other information across Twitter, Pinterest, LinkedIn, and Google+. I really viewed creating and building my professional digital identity as a success. I achieved more than I thought I could, and in the end it totally paid off, helping me to secure an amazing job in my field! As for my professional values statement, you can find it in full here, but I really focused it around how the traditional consumer decision-making process is changing in the digital age, and while it’s a great way to connect with customers, it’s also important to remain respectful of their data and information. The end! I’m very proud of the work I’ve accomplished this semester, that really is an accumulation & reflection of my past 3.5 years in college. I’ll be honest: I’ve been a total overachiever in college. I do extra credit when I have a 97% (just in case), Skype in when I have to miss class, am graduating a semester early for the heck of it, and have a cumulative 3.989/4.0. (Yes, I know it off hand… out to the third decimal & the A- that brought it down from a 4.0 kills me every day!) Do any of these practices or achievements matter in the real world? I like to think so, but likely not enough to be worth the amount of effort they required throughout the last three and a half years of attending school, working, RA-ing, interning, and juggling five million tasks at a time. Seriously, it’s no wonder I need yoga and meditation in my life. Now I can’t answer that in a blog post, (hire me!) but I’ve seen a lot in the past 3.5 years as a digital marketing major, from writing digital marketing plans for local businesses in marketing classes, to developing and implementing content calendars and digital strategy in internships. 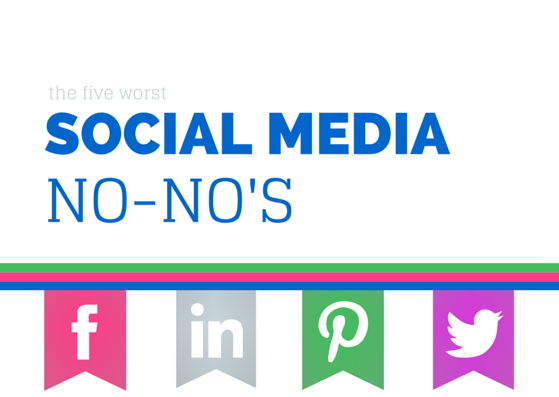 I believe that if you avoid the following social media mistakes I see every day, I can promise you’ll be a step ahead, and maybe even cut through the other noise of the internet. 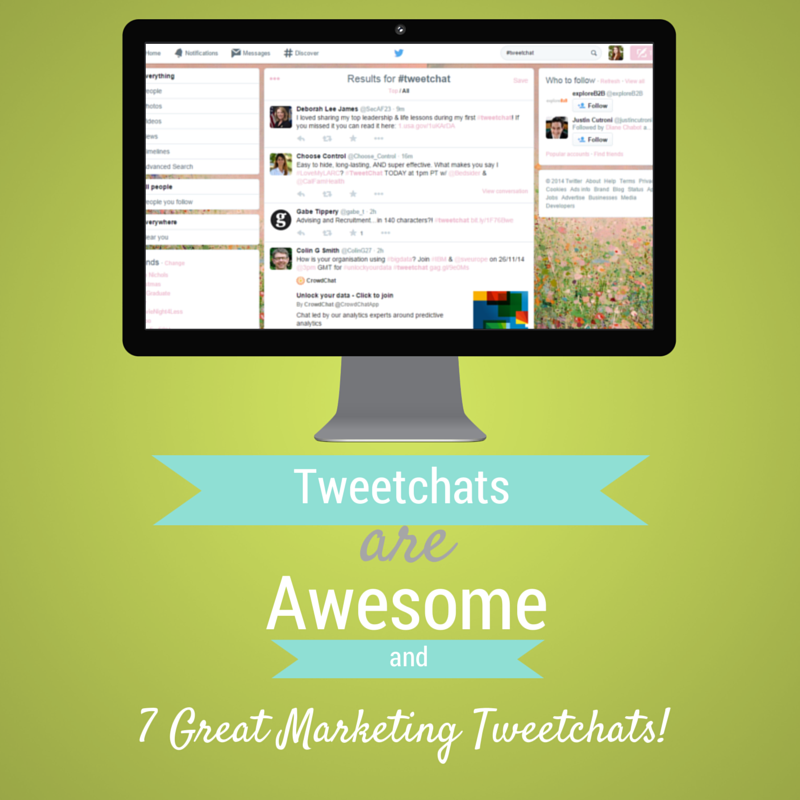 Tweetchats are like conferences combined with reading the awesome abridged versions of marketing books every week. You get to talk to some of the most innovative minds in the business (and slightly less intimidating peers) about incredibly relevant and interesting topics, learning how others have found success & failure. It’s almost like getting the answers to the test before you sit down – but unlike cheating, it’s totally legitimate! It’s no secret that I’m both a yoga lover & total digital marketing nerd, so I thought there must be some common ground between the topics. 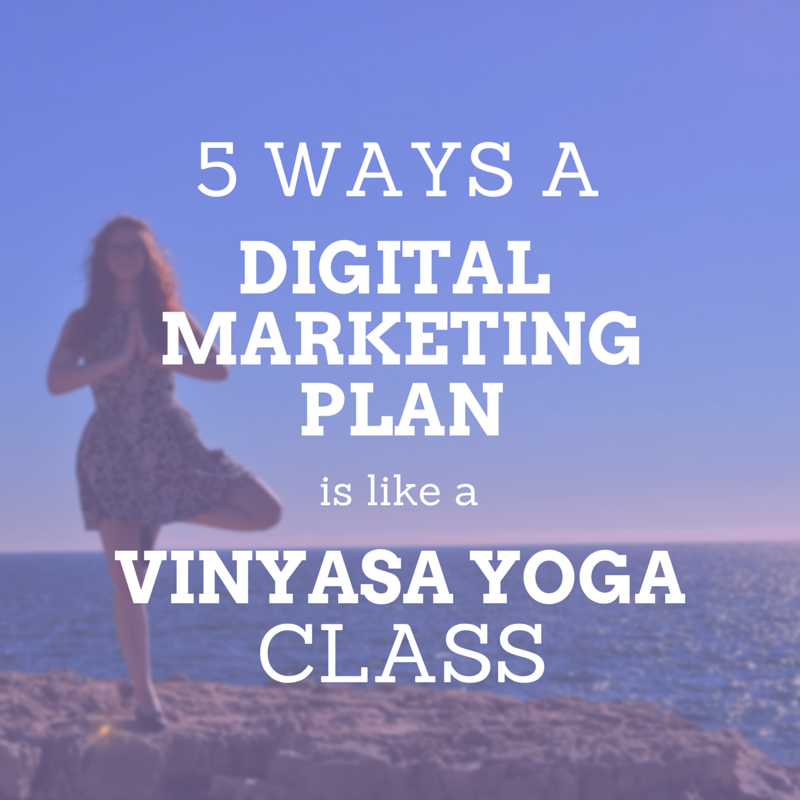 Low and behold, the steps of implementing a digital marketing plan totally mimic the stages you go through in a Vinyasa flow yoga class.